Have you ever dreamed of making it to the top professional golf tours? Maybe you haven’t but there is plenty of curiosity among many amateurs about how players do get there. 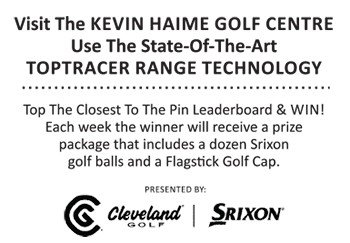 Well, Cordie Walker and Golf Science Podcast take you on the inside to find out how one golfer, Zach Sucher, made it all the way to the PGA TOUR. Cordie leads a conversation with Sucher, his coach Tony Ruggiero, Mark Wood, and others, about his eventful journey. If you like this podcast check out more content from Golf Science Lab at this link. Enjoy the podcast. We think you will find it interesting.